Spotted this great film about Arjen’s memorable night with some polar bears. Back to the Arctic. As I already wrote in this post we spent a really nice night in Heleysundet, Spitsbergen. Spending a night on one of the most beautiful ships in the Arctic looking out over a mother Polar Bear with two cubs is a real privilege. The advantage of the Noorderlicht is that she has a shallow draft, so we can come quite close to the shore. Fortunately the bears picked the spot the closest to the vessel, so we all had first rang views on them. After taking pictures for a while, I started filming as well. Here the results, for me the nicest Polar Bear footage I’ve made so far. I hope you like it! London won the gold medal its sustainability efforts, during the recent Summer Olympic Games. The facilities facilities- from the Olympic Park to the Velodrome to the main Stadium – make wide use of recycled materials and follow waste management guidelines. All purchases inside the Olympic Park and all packaging are 100% recyclable while the disposable products are green and made in Italy. Watching butterflies flutter around our flowerbeds is one of the quintessential sights of summer, but there is new evidence that many of our garden favourites, including the Red Admiral and Holly Blue, are in sharp decline. The Big Butterfly Count 2012 has revealed that 11 common types have decreased by more than a third compared with last year, as a result of the wettest summer in 100 years. Heavy rain, strong winds and low temperatures have sadly taken their toll, putting many already threatened species at risk. Speckled Wood dropped substantially by 65%, Brimstone by 53% and Common Blues by 50%. 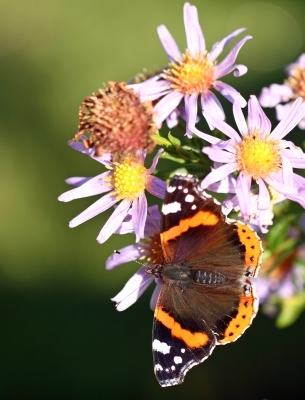 The Red Admiral, which was abundant last summer, fell sharply, with numbers down by 72%. The Holly Blue (42% down) and common whites (each down by at least 33%) have also suffered. Some butterfly species have increased, with Meadow Brown counts up by 186% to become Britain’s most abundant species. The study, run annually by Butterfly Conservation, is the biggest of its kind in the world. The loss of Arctic ice is massively compounding the effects of greenhouse gas emissions, ice scientist Professor Peter Wadhams has told BBC Newsnight. White ice reflects more sunlight than open water, acting like a parasol. Melting of white Arctic ice, currently at its lowest level in recent history, is causing more absorption. Prof Wadhams calculates this absorption of the sun’s rays is having an effect “the equivalent of about 20 years of additional CO2 being added by man”. 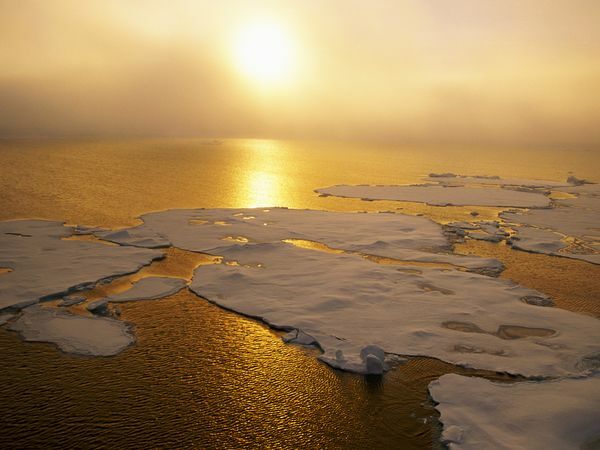 The Cambridge University expert says that the Arctic ice cap is “heading for oblivion”. 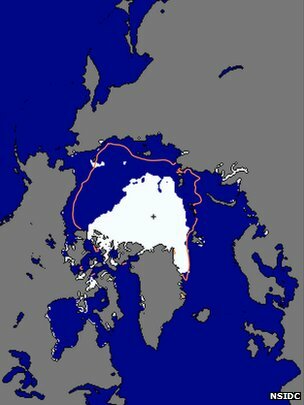 In 1980, the Arctic ice in summer made up some 2% of the Earth’s surface. But since then the ice has roughly halved in area. 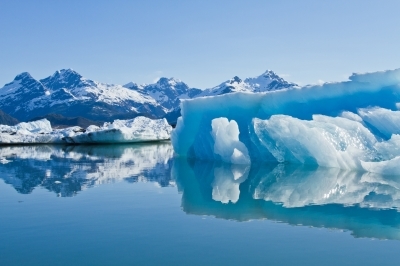 Oil and Ice – The Risks of Drilling in Alaska’s Arctic Ocean. Greenpeace has pulled two actions against Gazprom, demanding that the Russian energy company scrap its plans to drill for oil in the Arctic. In Moscow, campaigners dressed as polar bears set up their own Arctic sanctuary outside the Gazprom headquarters, while in Berlin, a leaking oil pipe spewed fake oil in front of a Gazprom office, as a reminder of how difficult it would be to clean up a spill in the frozen north. Not only would a spill in the Arctic be impossible to clean up, we cannot afford to release vast amounts of new greenhouse gases if we’re serious about tackling global climate change. As sea ice in the high north reaches record low levels, it is clear the Arctic is in crisis and we must act to save it. 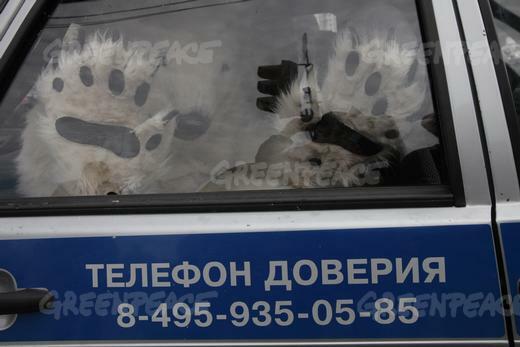 Eleven activists were arrested in Moscow. Here’s how you can support them and join the Arctic movement. Looking for some simple ways to make a big positive environment impact? Some of the following tips have been said over and over by many, but they bear repeating because the majority of people have yet to implement them. The changes our planet’s health requires will be mostly small, individually-based ones to make the biggest difference. It all adds up. Why not try to incorporate one new habit a week? Sound like too much? Try one a month. Put it on your calender, electronic or paper, to remind yourself of your upcoming pledge to your planet. Change out those lightbulbs! Replacing your incandescent bulbs with energy-efficient CFL bulbs. They can reduce your electricity use by 75% and last at least SIX times longer. Feel they’re too expensive? Ikea makes inexpensive CFL bulbs. And don’t forget to recycle them by taking burned out bulbs back to accepting stores.